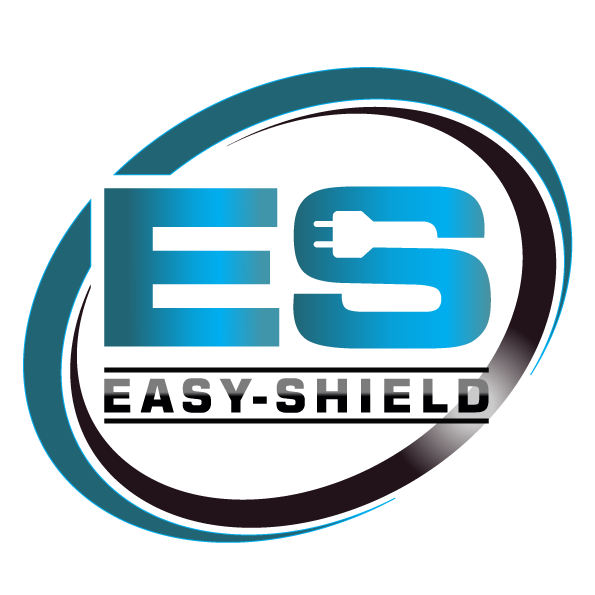 Easy-Shield is proud to be recognized as one of the leading distributors of Electrostatic Discharge Bags “ESD” and Moisture Barrier Bags “MBB”. 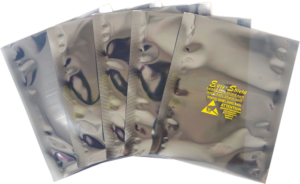 We have over 20 years of experience in the distribution and selling of ESD bags. 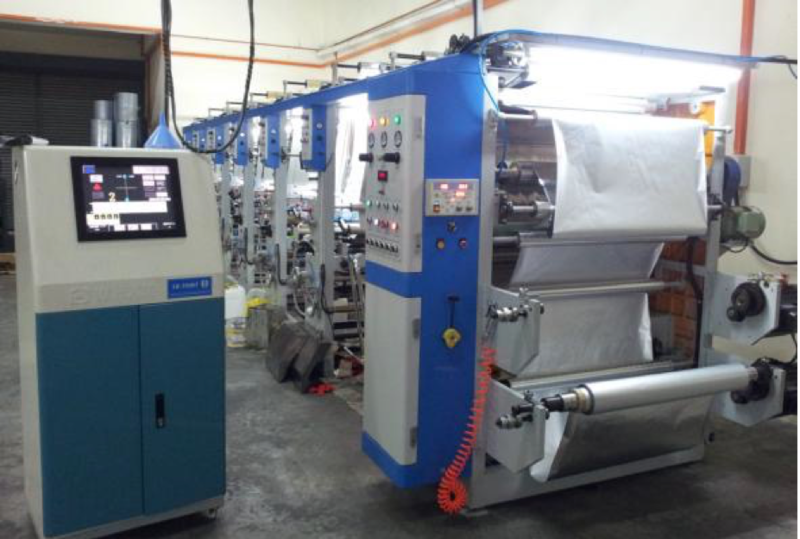 In addition we offer complete product customization based on your unique needs. Feel free to ask us about custom ESD bags and MBB. Please contact us at sales@easy-shield.com. We are dedicated to providing solutions for your packaging requirements at market leading prices with guaranteed on time delivery. Easy-Shield is a division of Kentzy International, Inc. (Kentzy). Kentzy is both an independent component distributor and manufacturing representative in supporting OEM’s and CEM’s globally. Over the years, Kentzy has established partnerships with select vendors, enabling us to support differing client requirements. 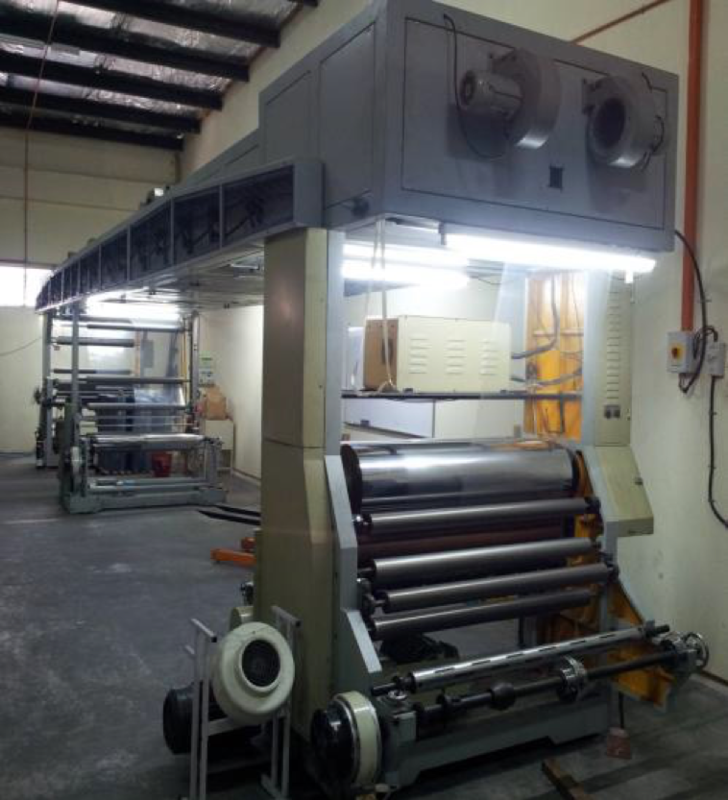 We utilize our vast sourcing experience to optimize the unique supply chains of our clients. For more information, please visit www.kentzy.com. 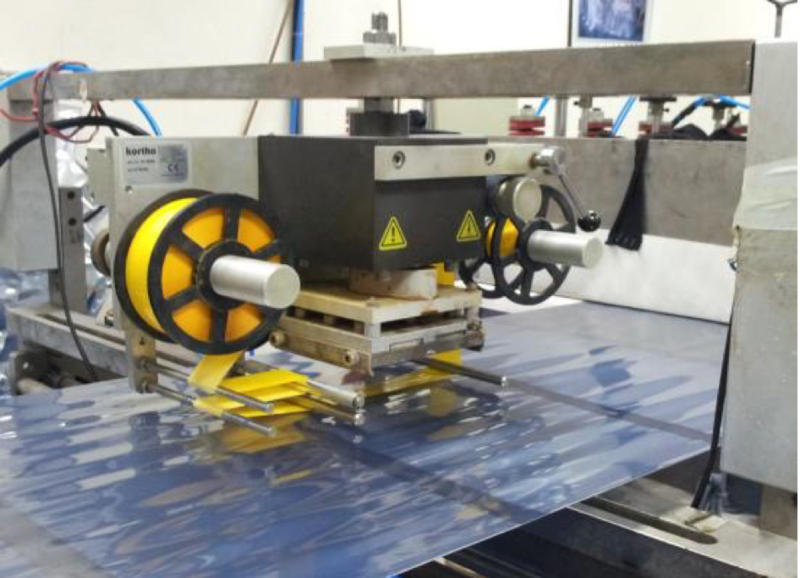 To provide solutions for your electrostatic packaging requirements at market leading prices with guaranteed on time delivery. 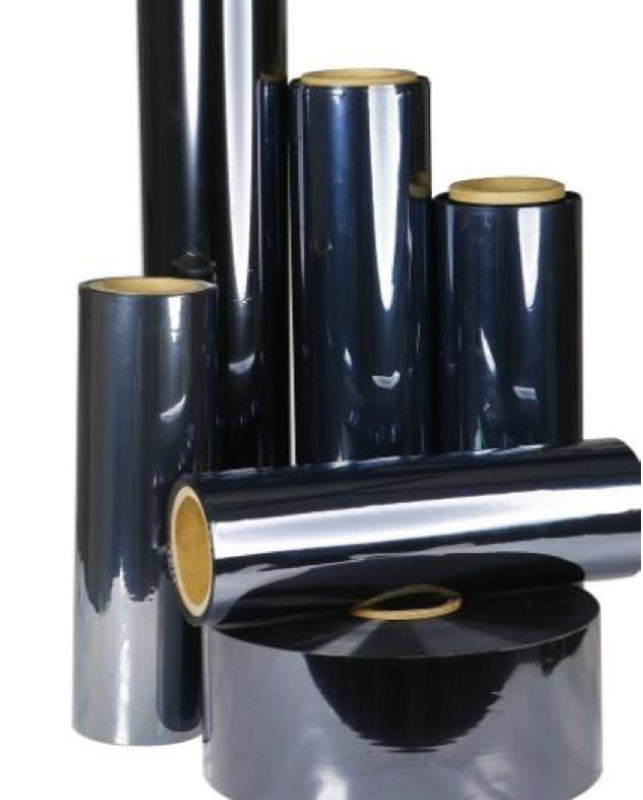 To become the premier provider of Electrostatic Discharge Bags and Moisture Barrier Bags through operational excellence and unparalleled customer service. To serve every customer with integrity, honesty and fairness. 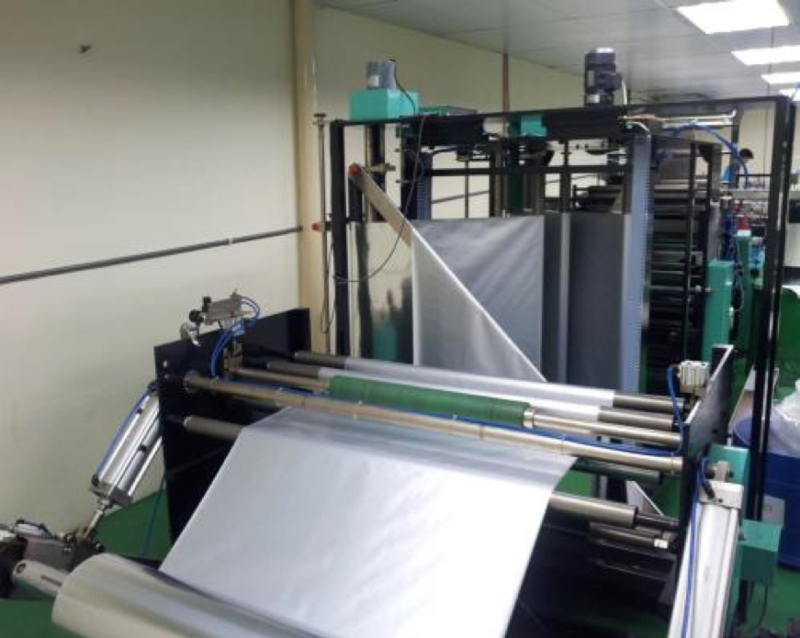 We serve several industries including the Electronics & Computer Industry, Semiconductor Industry, and Packaging Industry. Some of our customers include Seagate, Jabil, and Unisem. We also offer our products at online marketplaces like Amazon and eBay with over 99.9% positive feedback.